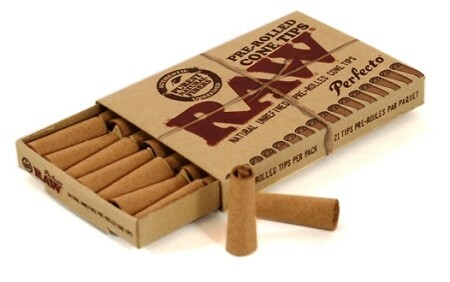 Raw Prerolled Cone Tips are made naturally and completely unrefined. These tips are not filters, they act as a spacer to prevent your cigarette from getting soggy, sloppy or from clogging at the end. They also prevent you from wasting the end of your cigarette. 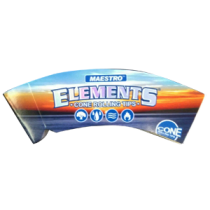 By using a stable filter at the smoking end of your cigarette it also allows for a more comfortable smoke (less tobacco falling out the back end) and shape. 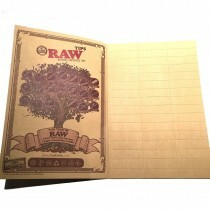 The Raw Filter tips come pre-rolled for both immediate and easy use.